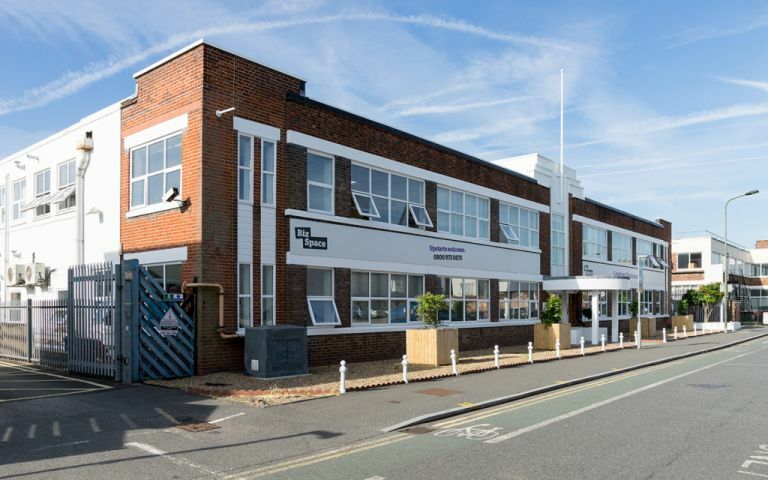 The Office Space comprises of 32,000 sq ft extending over 2 acres, with 92 Business units ranging from 100 to 5,000 sq ft. We offer flexible serviced offices in Wimbledon for companies seeking office or workshop premises. The Wimbledon serviced office is located close to South Wimbledon tube station. Easy Offices Where is the nearest place to get lunch near Lombard Road? Easy Offices Where is the nearest car park to Lombard Road? Easy Offices Where is the nearest public gym to Lombard Road? Easy Offices Where is the nearest coffee shop to Lombard Road?